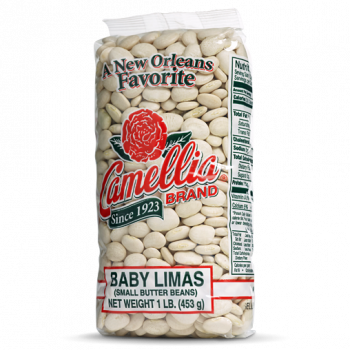 Camellia Brand Cannellini Beans are large white beans that cook up creamy and smooth with a nutty flavor. 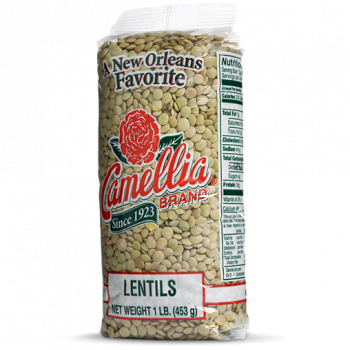 Especially popular in Italian cuisine, they are often found in soups like minestrone, or paired with tuna, but can be used in any recipe calling for Navy or Great Northern beans. 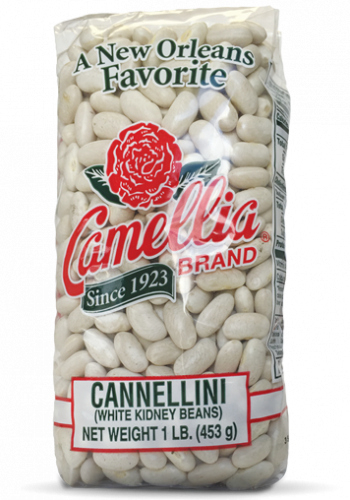 Cannellini Beans are an excellent source of iron, magnesium, and folate, and are a great base for healthy vegetarian meals. 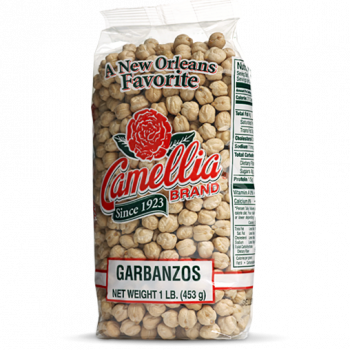 Try them in a bean salad with a vinaigrette for an easy and delicious meal.